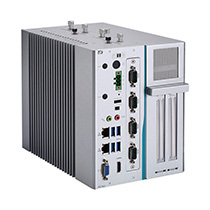 Axiomtek's high performance industrial ATX motherboards (305 x 244 mm) support a wide range of computing capacities, rich I/Os and expansion slots. 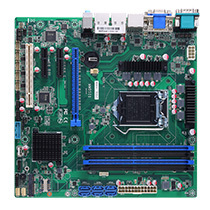 The ATX motherboards are ideal platforms for applications in digital video recorder, POS system, intelligent transportation system, multi-media center and more. 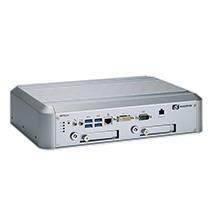 Axiomtek's high performance Micro ATX motherboards (244 x 244 mm) support a wide range of computing capacities, rich I/Os and expansion slots. 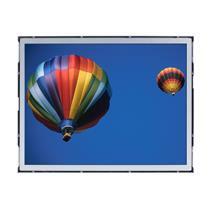 The Micro ATX motherboards are suited for space and cost sensitive applications. 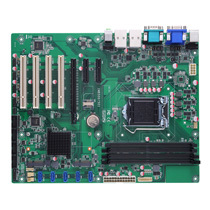 Mini ITX motherboards are designed with rich functionality and reliable performance in a small footprint that measures just 170 x 170 mm. 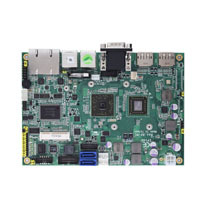 Mini ITX Motherboards provide greater flexibility for applications in which compact size and power-efficiency are required, such as kiosks, POS, lottery machines, gaming systems, factory automation, DSA, and more. 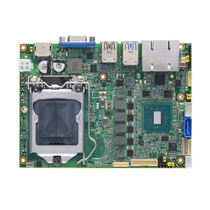 The Pico-ITX board is the world’s smallest x86 embedded board, measured at the size of 100 mm x 72 mm only. 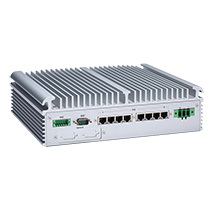 The Pico-ITX SBC provides system developers and OEMs with an ultra compact yet highly integrated platforms that deliver excellent computing performance at remarkably low power consumption. 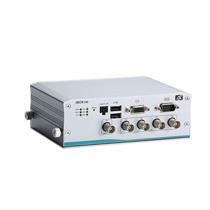 For car PCs, in-flight entertainment systems, industrial automation systems and even portable devices, the Pico-ITX SBC meets customer's demands in compact-size, fanless operation, low power consumption and versatile I/O. 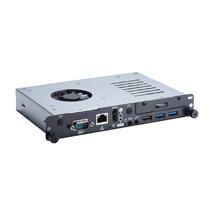 The Nano-ITX form factor is designed as a high integrated native x86 embedded platform, measuring a mere 120 mm x 120 mm which measures in at 50% smaller than the Mini-ITX form factor. 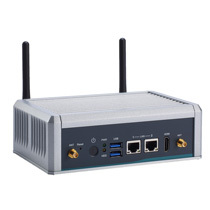 The Nano-ITX form factor is available with a rich feature set and is targeted at the fast-emerging embedded markets, allowing developers to highly customize their system designs in the low-profile and fully-configured embedded devices. 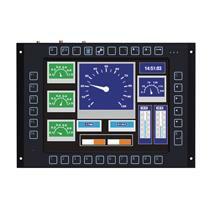 The 3.5" embedded board is created in an architecture of low power consumption with reliability required for various applications in rugged environments. 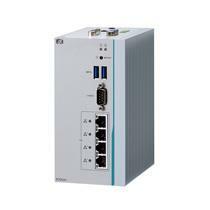 The ZIO form factor is an integrated interface standard defined by Axiomtek and has been adopted as one of our specifications in our 3.5" embedded single board computers to meet concerns regarding insufficient expansion interfaces in small form factor (SFF) single board computers. 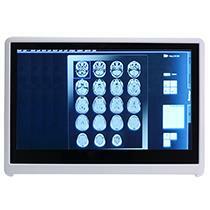 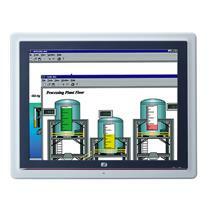 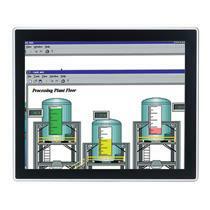 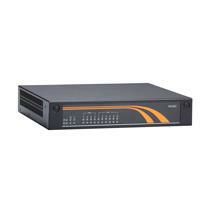 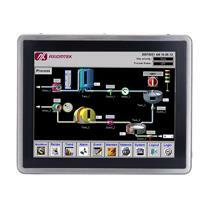 The compact embedded boards are designed with reverse layout for fast system integration. 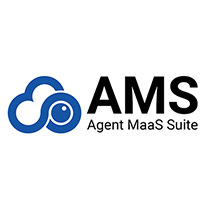 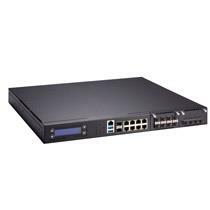 They are created for various applications in need of a compact size, low power consumption, ruggedized fanless, or extremely computing performance. 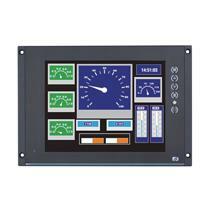 We are sure to have the right compact boards for your applications. 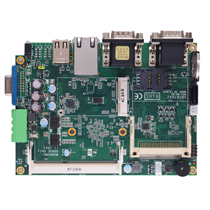 The EPIC board is a small industrial-grade embedded SBC with optional I/O expansion via PC/104, PC/104-Plus, USB, Ethernet, etc, supporting advanced processors plus complex I/O functions for various applications. 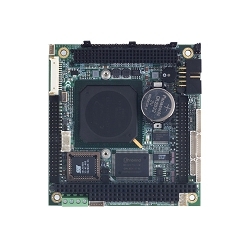 The size of EPIC embedded SBC is midway between the industry standard PC/104 module and EBX board. 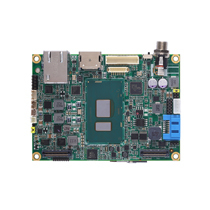 The EPIC embedded SBC supports advanced processors plus complex I/O functions for applications involving data acquisition, video processing, telecommunications, networking, motion control, and more.